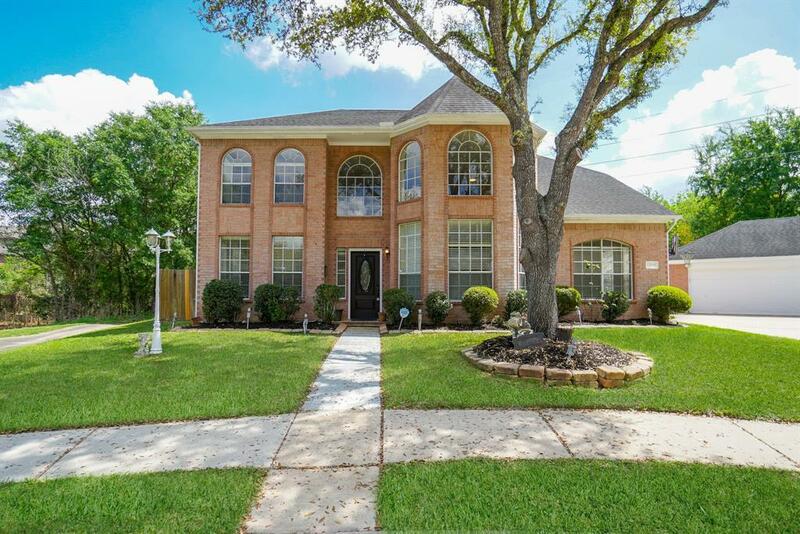 GORGEOUS TWO STORY HOME SITTING ON A HUGE CUL-DE-SAC LOT WITH AN INVITING 2 STORY ENTRY OPENS TO COMBINED FORMAL DINING & FORMAL LIVING ROOM AND LEADS TO THE SPACIOUS FAMILY ROOM FEATURING A WALL OF WINDOWS WITH A VIEWS TO THE POOL.KITCHEN WITH GRANITE COUNTERS TOPS AND TONS OF CABINETS. 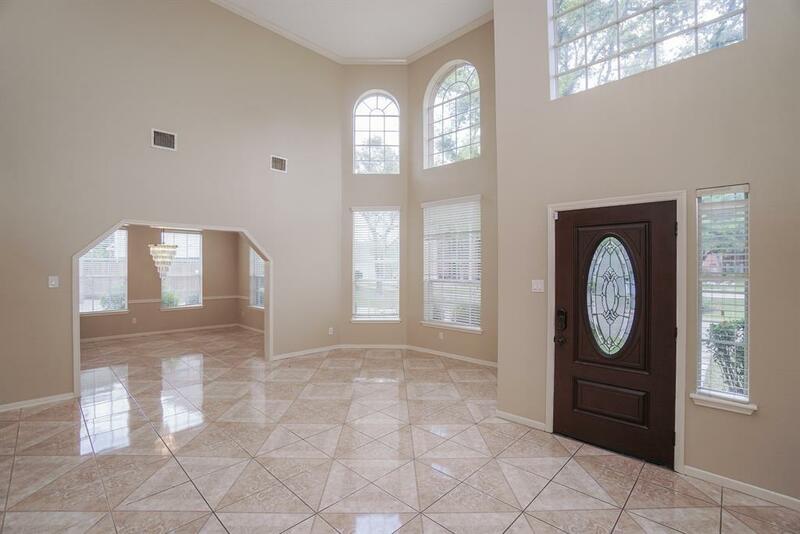 MASTER BEDROOM & A SECOND BEDROOM DOWN AND 3 BEDROOMS WITH 2 FULL BATH UPSTAIRS WITH A HUGE GAME ROOM. 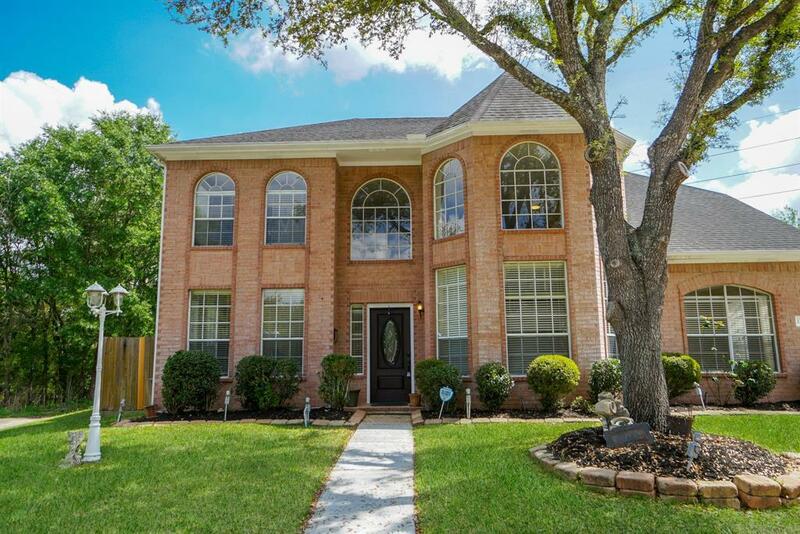 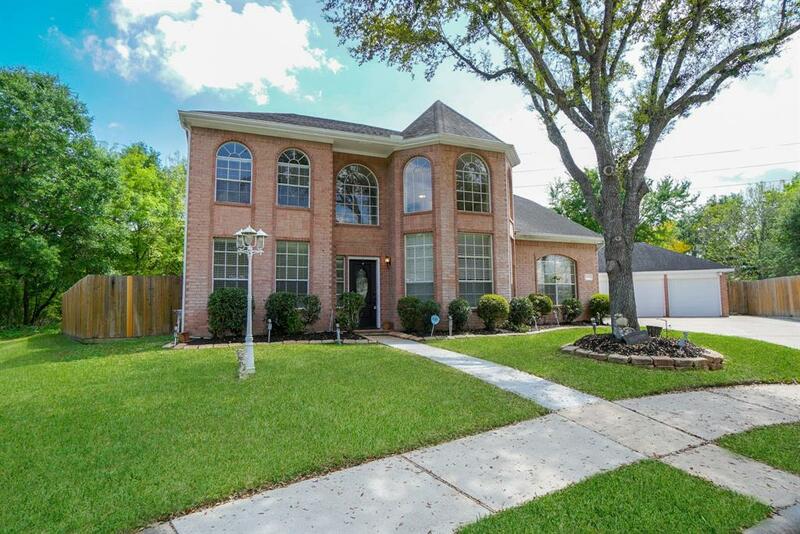 NO BACK NEIGHBORS.3 CAR GARAGE EXCELLENT FBISD SCHOOLS.